Our range of products include clove essential oil, ginger essential oil, nutmeg essential oil, palmarosa oil, ylang ylang oil and beta carotene oil. 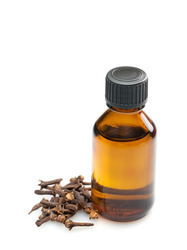 Our firm is a renowned entity, engaged in offering a high quality range of Clove Essential Oil. Our provided essential oil is derived from the tree syzgium aromaticum plant and processed using sophisticated technology by our skilled experts. As per the demands of our clients, we provide this essential oil in variegated packaging options. So as to ensure its purity, our provided essential oil is tested on varied quality measures by our food experts. Keeping in mind the varied requirements of clients, we are manufacturing and supplying quality assured Ginger Essential Oil. Our provided oil is extracted root of the perennial ginger herb and is processed using the latest technology in line with industry norms. Our offered oil is highly acclaimed in the market; this has a wary, spicy and woody scent. 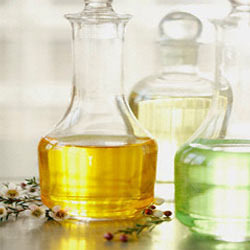 In addition to this, we offer this oil in various packaging options as per the demands of our clients. By keeping track with the market development, we are actively committed towards offerings Nutmeg Essential Oil. The offered essential oil is processed under the supervision of our experts using steam distillation of ground nutmeg. Our essential oil is widely appreciated by the clients for its various quality attributes thus used in pharmaceutical and perfumery industries. We offer this essential oil to our clients in varied packaging options. 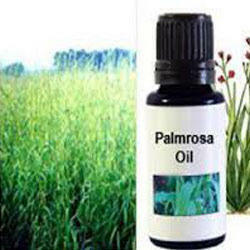 Palmarosa, also known as Indian or Turkish geranium, rosha, or motia, is a type of tropical grass native to India and is known for its rich supply of volatile oils. The herbaceous green grass shares similarities with lemongrass and citronella. Palmarosa (Cymbopogon martini) essential oil is steam distilled from the leaves of the plant. This oil can be stimulating and soothing to the body and mind. 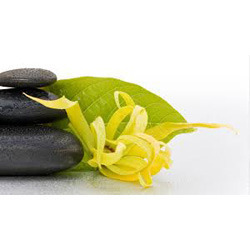 We have in our stores highly effective and safe to use Ylang Ylang Oil, which is an extremely fragrant essential oil having a calming effect on the mind and body. This oil is carefully procured from some of the leading and trusted vendors of the industry, who make use of finest ingredients and sophisticated extraction techniques. Prior to its dispatch, this oil is subjected to rigorous checks so as to ensure delivery of unadulterated and uncontaminated products at client’s destination. 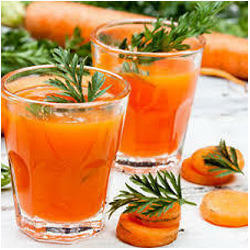 High Quality Beta-carotene 20% Oil β-Carotene is a strongly colored red-orange pigment abundant in plants and fruits. It is an organic compound and chemically is classified as a hydrocarbon and specifically as a terpenoid (isoprenoid), reflecting its derivation from isoprene units.